Getting the house ready for baby's arrival in the midst of Christmas? I totally get it. Lottie was born nearly two years ago on 25th January 2016. You don't know whether to buy bibs or Christmas Crackers. Whether to get the tree down out of the cot or her brother's old cot. The secret is making space for it all and being prepared. Whether you’re in the early stages of planning for your pregnancy or looking at the final weeks before you expect to bring a new addition to the family home with you, one of the key issues you need to tackle is getting the house ready. You need to make sure it’s safe and clean for your new baby, and also that you have all the supplies you need both for you and the baby conveniently at hand. This is particularly important given that the midwife expects to land in on top of you for a home visit within a day or two of your being discharged from hospital - if you haven't had a home birth that is. Worrying about the house is the last thing you need so get it sorted whilst you're nesting and delegate delegate delegate. Today we’ve got a few helpful tips to make sure you’ve got every angle covered when you bring your newborn baby home. It’s important to bring a newborn home to a clean house – on top of that, with a young child in the house, you simply won’t have time for your normal housework routine. Doing a deep clean in advance of your predicted due date will ensure your house is ready, and also with what little housework you have time for in the weeks and months to come will be more valuable: you’ll be returning your home to that pristine state, not fighting back against accumulated years of clutter. Creating a bit of extra room is always valuable, and never more so when you’re bringing a whole new person into your house. 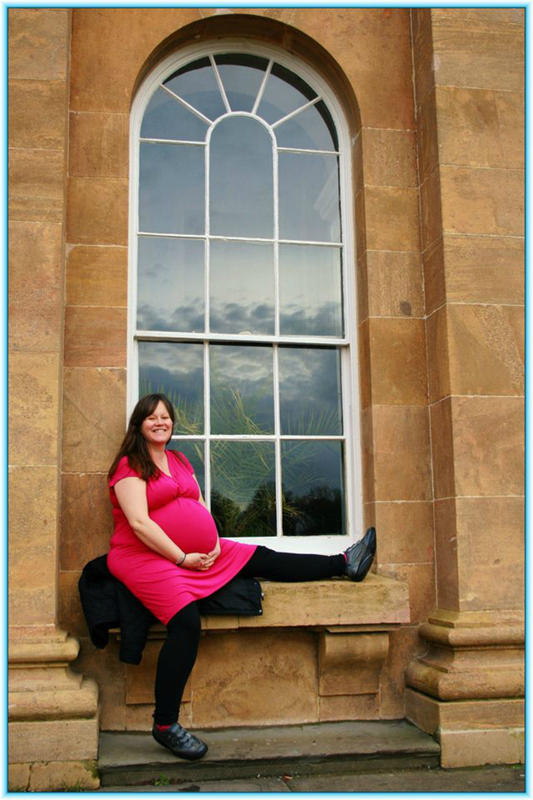 Don't forget you'll also need space for all those visitors that come with having a new baby. When Aaron arrived my Mum moved in with us for NINE WEEKS so you might not just be making room for a Nursery you might just be having to clear out the spare room too. If you are looking for self storage London has plenty of options for you, and this allows you to clear the clutter out of your house and into a secure storage facility, whether it’s something dangerous you don’t want in a house with a new baby, or the relics of an old hobby you have to admit to yourself you won’t have time for until your new baby is a little more independent. Even something as simple as bikes if you live in a flat without a garage or shed. Another useful thing to do is clear out your fridge. Make sure you have designated baby space – you’ll be storing a lot for them, whether it’s formula or breast milk, and the last thing you want is to mix it up with last night’s leftovers. This also creates space for you to cook and store lots of batch food. Time is going to be at a premium in the next weeks and months, and batch cooking a whole week’s worth of food when you have the opportunity to store and eat when you have less time is a great idea. My Christian friend is studying Theology and whenever one of the students or their spouse has a baby they all take it in turns to drop off a meal for the new parents scheduling it on Meal Train. Make use of all the space you’ve cleared by stocking up on the essentials: nappies and wet wipes, of course, but also cleaning supplies: paper towels, baby friendly stain removers and detergent. You really can’t have enough of the essentials, so making sure you’re fully stocked up is a great way to feel ready for when you bring your new-born baby home. When my 1st baby arrived in 2010 I got loads of decorating done in advance as I wanted my bedroom to be a tranquil place as I knew he would be in with us for the 1st few months. I was really happy with what we achieved: Baby Living in a Flat. 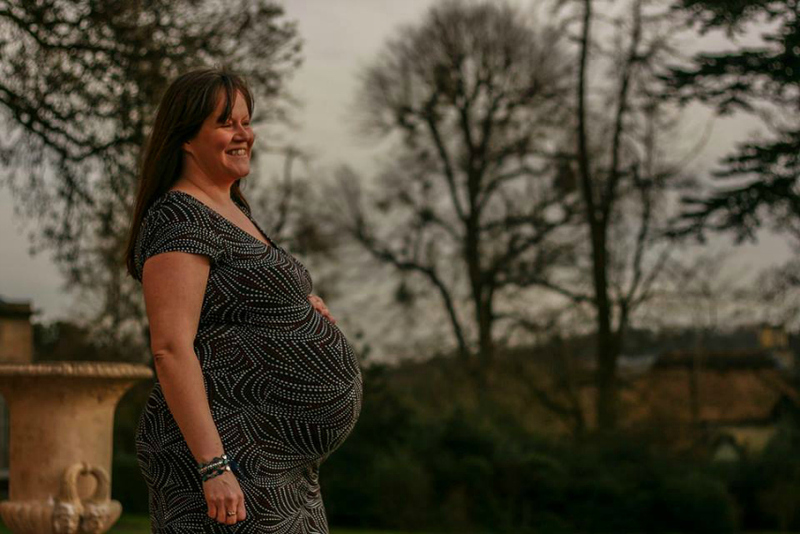 2 years ago I was busy tidying for baby Lottie's imminent arrival.